When it comes to technology people like to split into sides. There’s no need to mention iOS vs. Android, since it’s basically the most famous tech rivalry. Actually, a lot of Apple’s products managed to split people into sides, no matter if we’re talking about devices or software. For example, there a lot of them who agree that Apple products are expensive, but they deliver an excellent user experience, like in the case of a Mac. Yes, it costs way more than a Windows-based PC, but OS seems to be gaining more and more fans. Still, it might have a problem: the web browser. Overall, Safari is decent, being able to do what most browsers can, but it still has some minuses which make a lot of Mac users to search for alternatives. Since you’re reading this, it’s pretty obvious that you’re in the same situation, looking for the best browsers for Mac. We’ve made all the research and put together a list with these alternatives, so you can pick the one that suits your needs best. 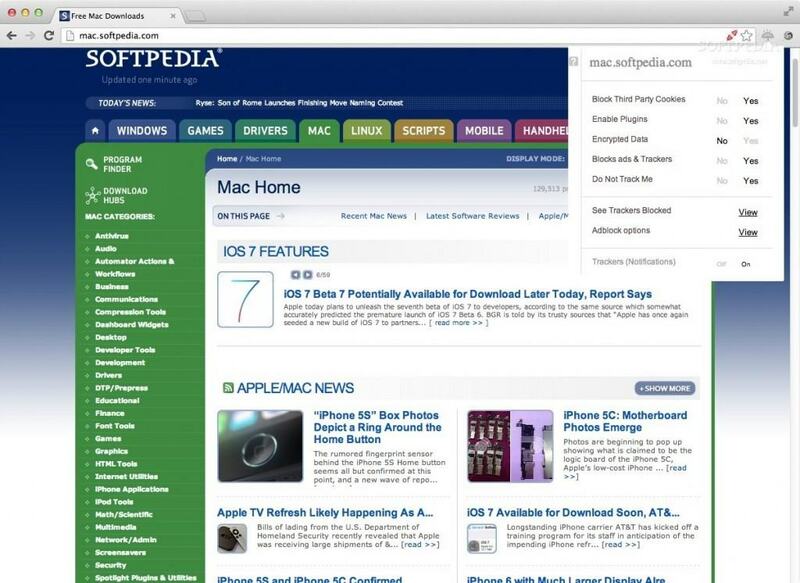 So, without much further ado, here’s the top 10 best browsers for Mac. We had to begin our top with Google’s browser, since it’s pretty much one of the most popular choices worldwide. Yes, it might lack the finish of Safari, but you can’t deny that this browser is blazing fast. It fully supports Mac OS X Full Screen mode, which can be great for developers, while the rest of the features integrate perfectly in Apple’s operating system. Besides this, you can enjoy the apps from the Chrome suite which are available online, while the App Shelf and App Launcher enable you to quickly launch your favorite app. Finally, one of our favorite things about Google Chrome is that you can customize it and improve its functionality with the multitude of add-ons and extensions. 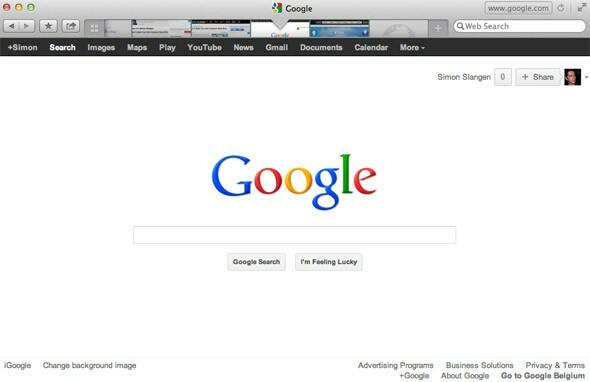 Overall, it’s one of the best browsers for Mac, able to compete with Safari with ease. Just before Google’s Chrome started gaining territory, Mozilla Firefox was the number one alternative to Internet Explorer. Yes, it’s true, it’s not the fastest browser out there, but it does have a lot of extra features that makes it a great choice of Mac users. Developers will also find it very useful, thanks to the social API, allowing them to explore social media connections and not only. As for the regular user, Firefox can turn out to be a really pleasant experience. 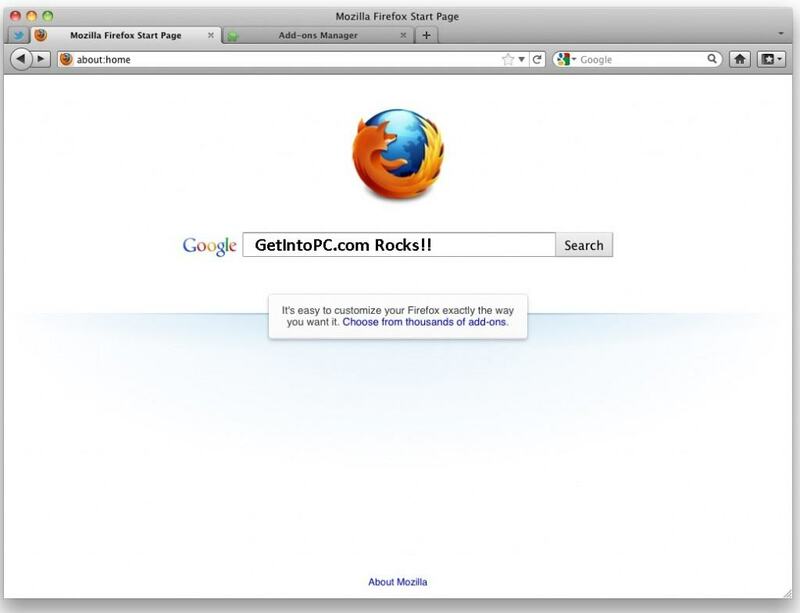 The add-on market can be used for customizing the browser, with apps and new features. 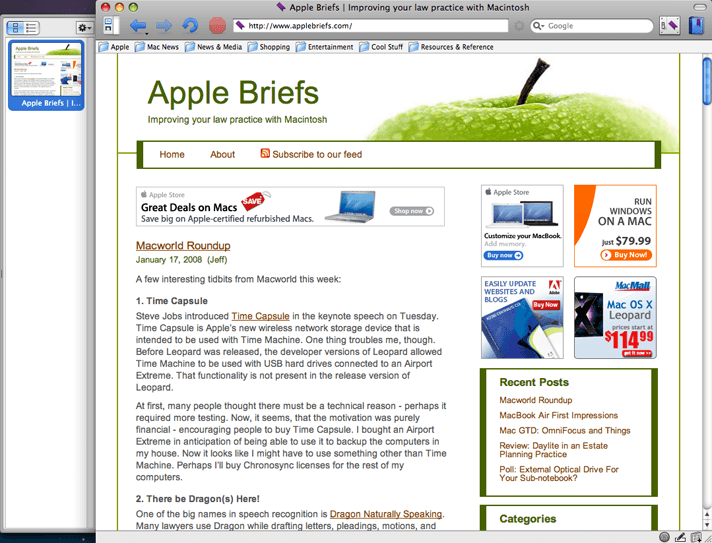 Overall, Firefox had to be present on our ‘best browsers for Mac’ top, without any questions asked. 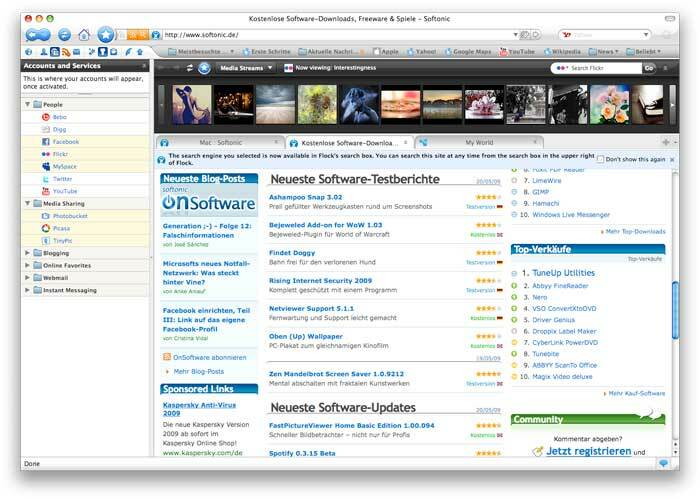 A few years ago, Opera was also one of the popular alternatives and, believe it or not, it still remains the same today, a lot of Mac users considering it a great replacement for Safari. It’s based on the Chromium project and it’s able to offer a fast and smooth web browsing experience. Also, the tagline, “the fastest browser on Earth” is an extra reason to try it. Even more, it has its unique features that differentiate it from other competitors. Therefore, instead of Safari, try giving Opera a chance. Moving on to less known web browsers, we’re now focusing on Flock, a name which, most likely, isn’t familiar to most of you. Still, after a first look, you will notice a resemblance with Firefox and we can totally relate. Actually, it’s even based on Firefox 3 technology! Flock allows users to emphasize on your interaction with RSS feeds, blogs and social media networks. The integrated toolbar can really come in handy when checking Facebook or Twitter, allowing you to even share pages and links with your contacts. 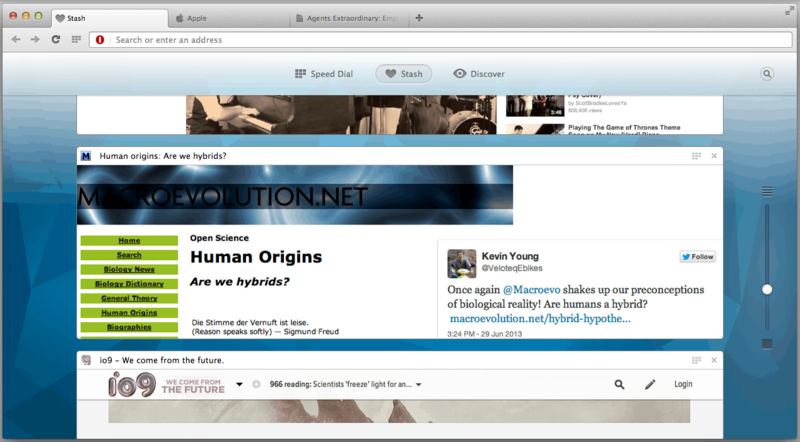 So if you’re a social media fan and own a Mac, you should definitely give it a try. In the end, if you’re looking for an alternative to Safari, one of the main reasons you’re doing this is because you’re not satisfied by the amount of features Apple’s browser has. OK, what if we told you that there’s one browser out there that has some features which you can barely find on major web browsers? Omni is one of the best web browsers for Mac, through which you can create thumbnails for the sites you’re visiting or add shortcuts to them, so you can get back to them later. Also, besides this, it has a very good security framework and it can be customized with plugins. If you’re looking for something similar to Chrome, but different at the same time, we have another excellent suggestion for your, based on the same Chromium Project, mentioned above. Torch is a great designed browser, available for Mac OS X, with a few additional features you will definitely love. To be more specific, we’re talking about a separate social sidebar, a torrent download menu, video downloads, emojis and a special Torch music option. Besides all these, one of the greatest features of Torch is the fact that it supports all the Chrome extensions, which, in our book, is a very big plus. Another great alternative to Safari is Maxthon, a browser which despite its simple look, it’s a very powerful piece of software, great for accessing the Web from a Mac. There are a lot of satisfied users that actually consider this the best browser for Mac, but in the end, everybody is free to pick their favorite. Its top feature is the ability to sync all your favorites, bookmarks and history and give you the possibility to access them from any device, just by signing in, like Google Chrome does. 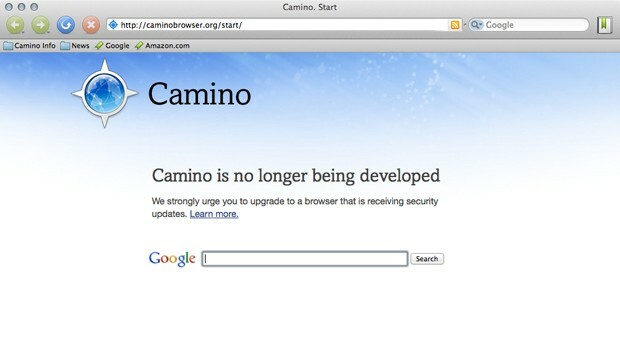 Despite not being updated anymore, after the decision to permanently discontinue it in 2013, Camino is still available for downloading on its official website. 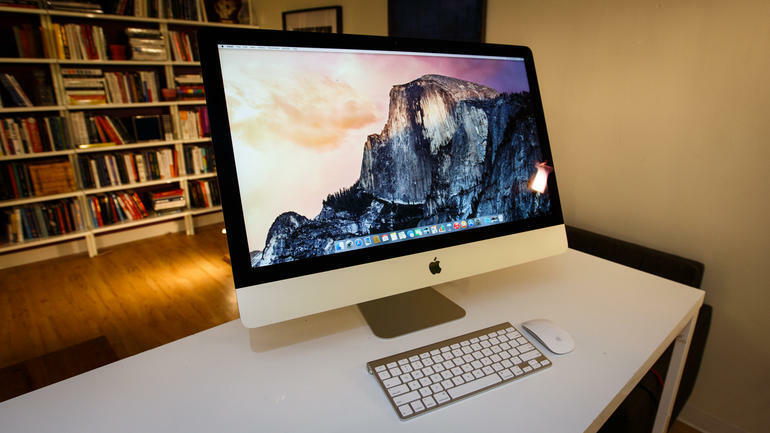 It was especially designed for Mac users and it has a great design and performance. The browser has scrollable tab bars, an annoyance blocker, if you want to avoid popups or ads and, overall, it can deliver a surprisingly good experience for Mac users. If you’re willing to try something different, give it a shot, at least until it won’t be totally removed from the web, and you will see why it’s present on our list. Looking for a browser that combines both Chrome and Safari? Well, this could be what you need! Japanese-based Sleipnir is using the Blink engine, being similar to Chrome, but it resembles Safari a lot. If you’re familiar with the standard Mac browser, you will notice the same fonts, for example, making reading very easy. 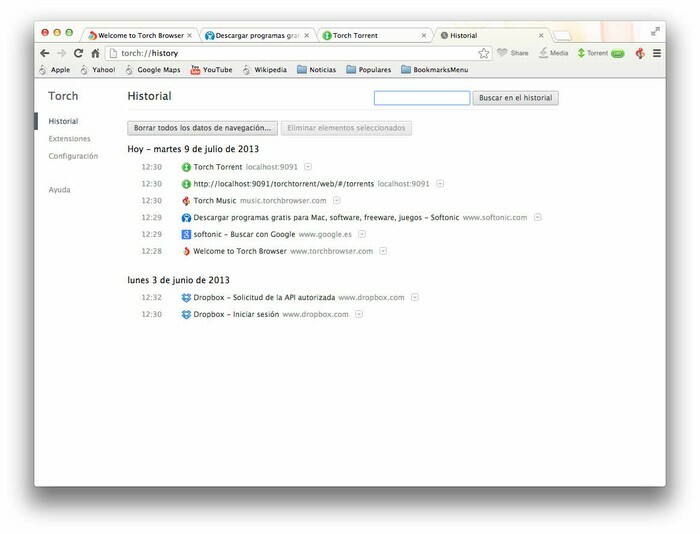 Sleipnir also brings thumbnails of the opened pages, instead of favicons and tab names, so navigation is more fluid. These tabs can be sorted by topic, in order to navigate easier or organize them more neatly. Oh, and it supports Google extensions, which is a big plus! Finally, the last entry from our “Best browser for Mac” top is dedicated to those who care a lot about the data they’re sending over the web. Epic is a privacy-oriented browser, thanks to the regular updates received by the Chromium engine, on which it’s based. It delivers a secure browsing experience, so we don’t see why we can’t call it “Google Chrome without any liaison to Google”. None of your data is sent or collected, while trackers are blocked. It also comes with pre-installed AdBlock, so you don’t need to worry about ads. It also comes with a one-click proxy, able to hide your IP address. Overall, users can control what to block, just by clicking an icons. you will see that the first menu option is ‘Default Web browser’. Depending on how many additional browsers you have installed, you will see a list with them. Just select your favorite and from now on, this will be your default browser, opening any links you click on. And this is where our guide comes to an end. 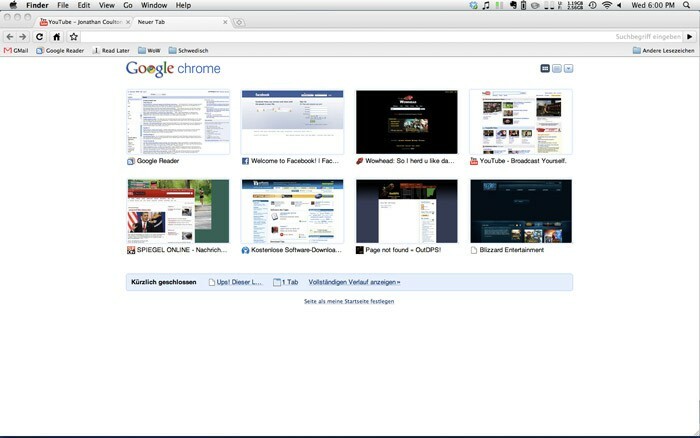 Hopefully, it will help you pick the best browser for your Mac, suitable for your needs. As you noticed, we’ve also added three advantages of using each one of them, in order to make it easier for you to pick. We are aware of the fact that there are way more options available, but we like to think that the ones presented above are the best. Like always, the comments section is open and we’re looking forward to reading your suggestions, no matter if they’re about the browsers presented above or about other browsers, which you consider worthy to be included in an extended version of the ‘best browsers for Mac’ top.